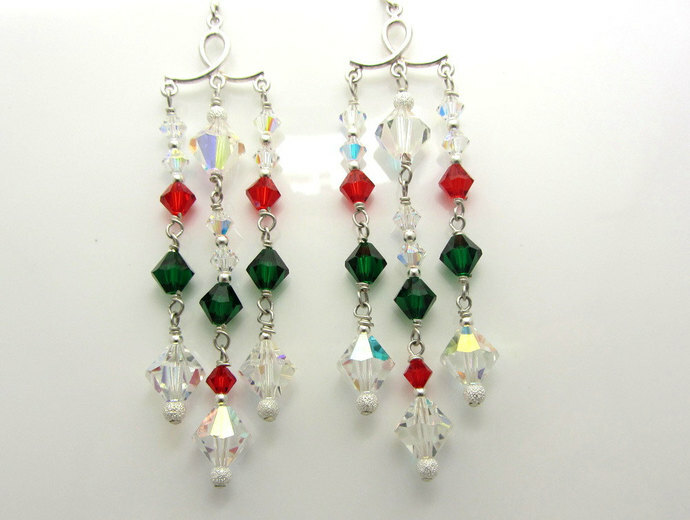 These pretty chandelier earrings were made using crystal ab, light siam red and emerald green swarovski crystals. I added silver stardust beads and sterling silver beads. Lots of sparkle. 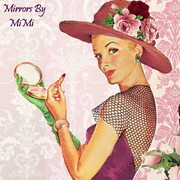 They measure approximately 3 3/8 inches from the top of the earwire to bottom of beads. The earwires are sterling silver.